Talk about inspiring stories! 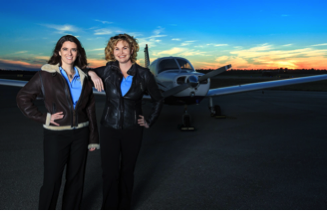 Faith and Lacy were two woman, a private pilot and student pilot, who turned their love of flight into an aviation business. If you think you can't make your dreams come true, don't believe it. Believe that anything is possible, add a glass of wine, and then dream big and make it happen! "We both moved to Tallahassee in 2008. Faith was a private pilot looking for a place to rent and a community of aviators to hang out with. 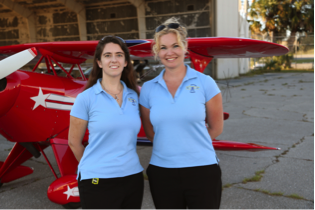 Lacey was a student pilot, earning her license so she could more efficiently travel to her horse training clients. We coincidentally ended up with the same flight instructor, who turned out to be the only person in our area who seemed blind to the fact that girls didn’t usually want to fly. That must be how he ended up with both of us! Despite being furloughed from the airlines at the time, his enthusiasm for general aviation was infectious, and he encouraged us each to attend an upcoming EAA meeting. When each of us arrived at the meeting, we were a bit intimidated by the large room full of men, most of them older than us. Faith looked around the room, saw Lacey, and – having never met her before – made a beeline for the empty seat next to her! Faith offered to help Lacey study the private pilot materials, and we hit it off right away. 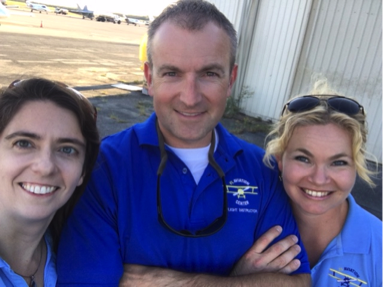 Before long, we were flying together all over the southeast, and Lacey had finished her private pilot’s license. 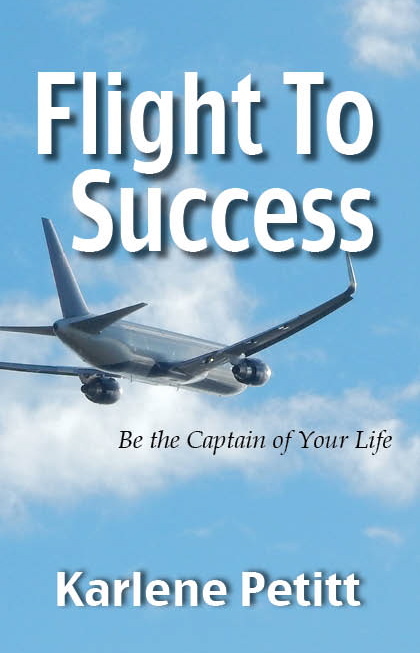 We both wanted to pursue our instrument ratings, and decided that we should buy a plane together to save on expenses. 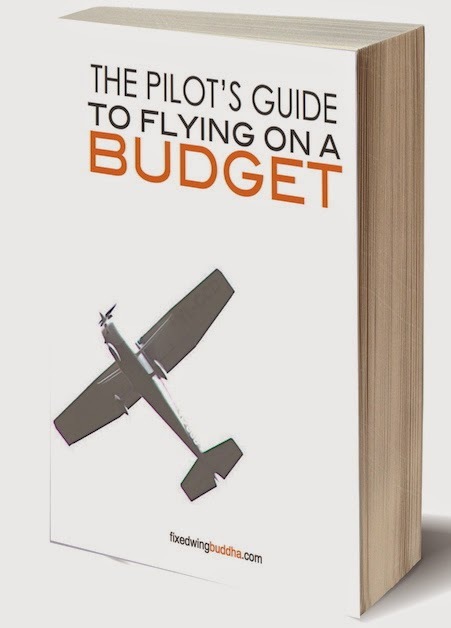 When our CFI friends found out about our plan, they asked if they could use it for lessons. We laughed it off until one night, after perhaps a little bit too much wine, we thought – why not? If there are this many people who are asking us about it, why not make a flight school? FL Aviation Center was born. 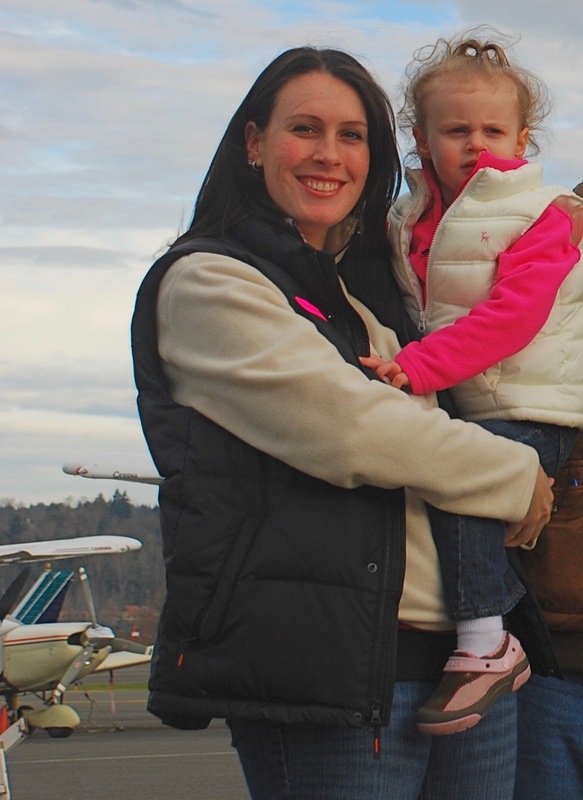 Lacey, meanwhile, had loved flying so much that she decided to add a job at the airport to help pay for her flight training and be around the airport more often. Due to Lacey’s work at the airport, she knew about some office space available for rent. It would require renovation, but could be acquired at a good rate as it had been empty for quite some time. Our next hurdle was to enlist all of our friends into helping with our renovation project! We spent a lot of time outside of our regular jobs learning to grout, paint, redecorate, and more. We had a ton of people stop by to donate time, materials, decorations, and suggestions. We really didn’t know what we had gotten ourselves into, but all of the people who had craved a sense of community with their fellow aviators threw themselves into what was seen as “the girls’ project.” Of course there were the nay-sayers; we found out that people had even taken bets about how long it would be before we failed. We would still like to know how much money they lost! 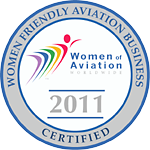 We are really proud of the aviation community that now exists in Tallahassee, and are passionate about supporting our community in any way that we can. " Don't let your fire go out! I was in my kitchen, baby in the high chair, my eldest daughter had just turned 4 on the 12th, and my middle daughter would be three in April. I had the television on watching the Challenger. The kids were sitting at the kitchen counter, coloring. I turned my back for moment, and my two-year-old says, "Mommy the Space Shuttle exploded." It took me awhile to digest that, as it did for the entire world. Then shortly thereafter a Tony Robbins advertisement came on the television selling a series of tapes for personal power. I called the 1-800-number and bought them. I definitely needed a change of state at that moment. That moment was locked in my memory. Emotion does create memory. We were talking about that day. The discussion was on goal setting and motivation. 31 years ago he had said to me was, "Why do you need motivation tapes? You're the most motivated person I know." I had replied, "You can never stop learning or hearing this stuff. It's like lifting weights, if you continually lift you will get stronger." I actually could not remember the exact date, so I googled it. One day away... from the 31st anniversary. What are the odds? 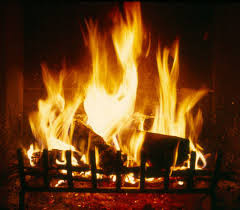 And remember to stoke your fire! the Sign of a Sick Mind!" I'm doing okay... How about you? Writing is not an isolated effort, and each book I write, I make a point to thank all those people who have taken their time and energy to assist with the editing process. Those who include their valuable opinions on content and impressions, are so much appreciated. I also incorporate the opinions of those readers who leave comments on Amazon... good and bad, I listen. Readers do impact my writing and they have a voice with their comments. So thank you all! And thank all of you in my life who have supported this novel. 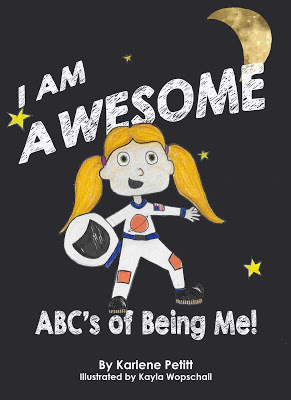 I also like to dedicate each book to my family, friends, or those who have inspired me along the way. Flight For Sanity, however, has a special dedication to those who do not sit silently and allow others to be harmed. Speaking out is the only way to create change. Flight For Sanity is dedicated all the people who demonstrate courage to speak out against injustice, expose corruption, and possess inner strength to do the right thing, despite personal ramifications. Your love of humanity and effort to improve the lives of others will never be forgotten. I am proud to stand beside you. Many long nights have gone into this novel, with a great team helping to bring it to life. Readers and editors have provided great insight into what stays and what goes. My editor is making his final touches, and I'm writing the additional front and pages, and jacket synopsis. Kathryn Jacobs is a top ranking FAA official in charge of drone regulation. 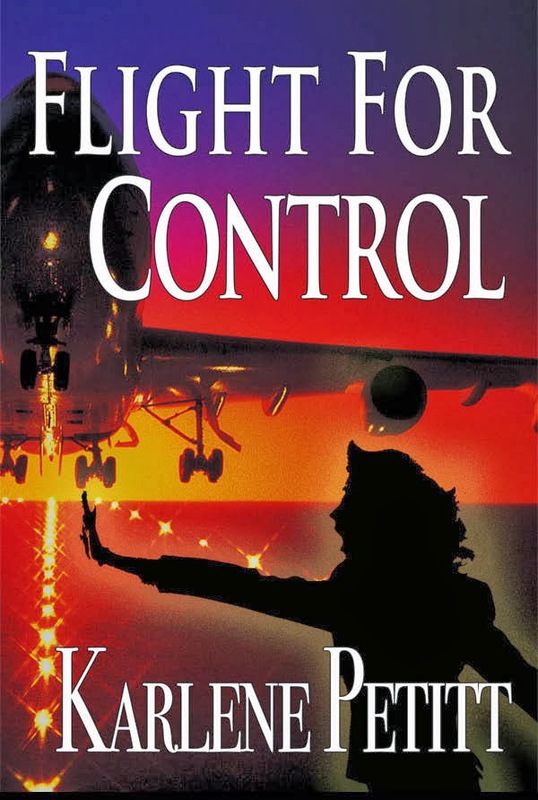 But her proposed research has exposed a nerve deep within the walls of the FAA. 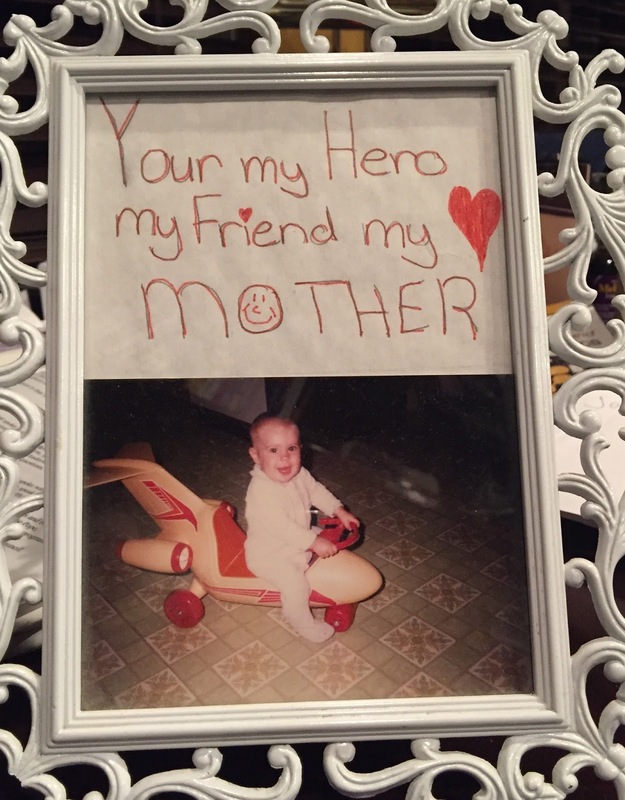 At the same time, her best friend, airline pilot Darby Bradshaw, is fighting to promote a safety culture at Global Air Lines. Darby was warned by many not to report, but her determination to do the right thing manifested into a nightmare she may never escape. 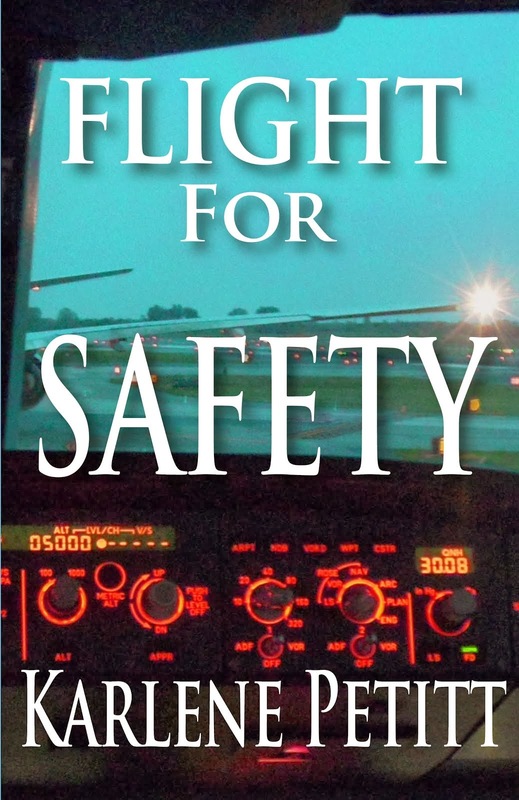 Aviation safety is at stake, as is the survivability of the pilot job. Flight For Sanity is a thriller that reads like a mystery. But there is no mystery as to the corruption behind the scenes of the world’s largest airline and within the walls of the FAA. The lengths to which the industry will go to destroy these women will shock the nation. It's time the world learns the truth, before it's too late, and pilots are replaced with automation. to the safety of the operation? Can you help with the following questions? If a captain thinks a first officer is a threat to the operation... what is the captain's legal and operational responsibility to do with that information? 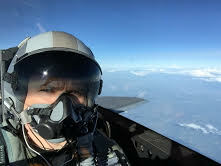 If a captain has this concern while getting a line check, and reports to the check airman concerns with the pilot stating he is a threat to the operation, due to odd and unstable behavior, what would the check airman's legal and operational responsibility? If the captain and check airman take no action, but the check airman later reports this pilot's behavior to management with concerns, what is management's legal responsibility? 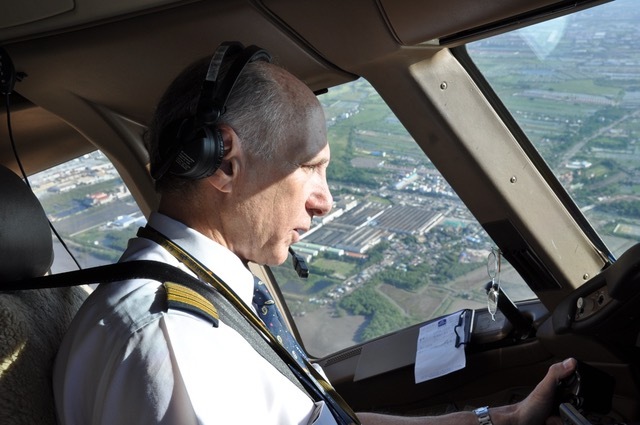 What is the captain's legal and operational responsibility to remove a passenger who was a threat to the safety of a flight? Which is more pressing... a passenger or a crew member that this a threat to the operation, and do the same rules apply for removing this person? 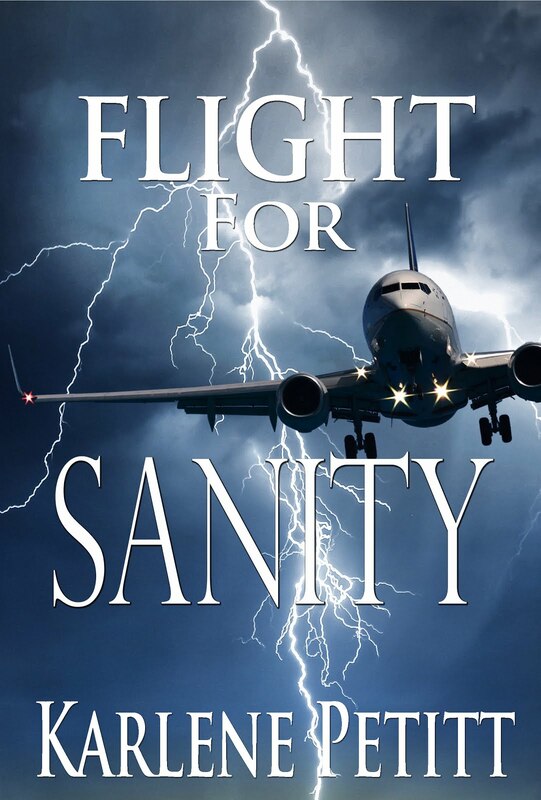 Level of severity could be a question... so what if there was absolutely no question because the pilot was identified to be unstable, emotional, displayed odd behavior, and was stated to be a threat to the safe operation of the flight. 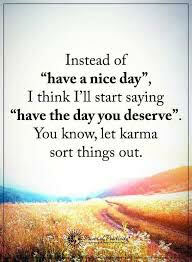 We all know the "right" thing to do. But where is this legality and responsibility written in the FARs? Has any legislation or FAA discussions been made concerning this issue since Germanwings? Do you know your legal responsibility? and above all... being prepared. 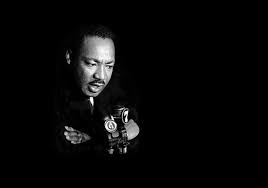 Dr. King has provided many people around the world the courage to do the right thing. The courage to speak out and stand up for their rights. To speak out and stand up for others. To love enough to not remain silent because of fear. Speak out and be strong for all. He has been the voice, the inspiration, and a leader of justice and humanity. What inspires me most is he gave his life for others. He was an advocate of what is right. His life mission, words of wisdom, compassion, and love should never be forgotten. I will live my life in his honor. When an injustice occurs... we must stand up, despite our fear. 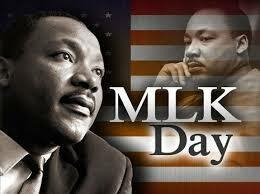 That is the only way we can impact the world, as Dr. Martin Luther King has done. filled with goodness and compassion. She was the first to make me a Grandma too! there is nothing she can't handle. and I am so proud of her, and who she has become. 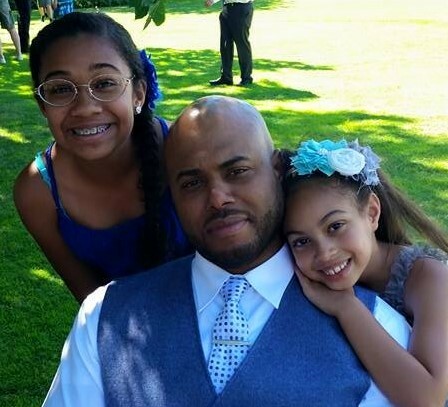 My eldest daughter's childhood friend, Megan McCullough, has been faced with more life challenges than anyone should have to handle. I've known Megan for 20 years. She has been a close and compassionate friend to my daughter, who supported her in her greatest time of need when my son-in-law was injured. Megan always has a smile for everyone. She's got such a good heart and we all love her so much. Seven months ago Megan and JT lost their son. JT had a heart attack. But the challenges will continue. 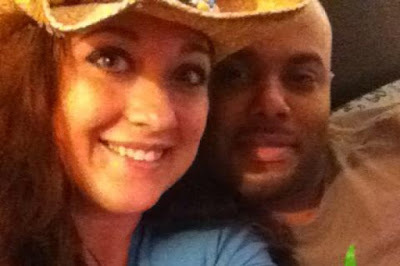 The family is still behind financially after losing the baby, and these medical bills will be astronomical. I'm not sure how Megan will manage it all, but with friends and support she'll get through this. How much should any one family endure? Megan is a strong young lady, but even the strongest people need support. Sometimes more so because they give everything they have to everyone else. January 8th, 1987, the Dow Jones Average closed above 2000 for the first time. Consensus was, it was over priced. Now... 30 years later I think it will go over 20,000 today. Is it still overpriced? It was, I think, sometime around July 2015. Phil Pagoria, one of the Omni Air pilots I was instructing in the simulator at Denver, invited me to lunch. Being a pilot, I was not one to turn down a free meal! “A what?” I asked, since I had no idea what a podcast was. It sounded intriguing, but I still had no idea what was involved in producing a show, and not really covinced it wasn’t just some flash-in-the-pan, like 8-track music. I said I’d think about it. A few months later, my son Steve was visiting from Los Angeles. Steve is very tech-savvy, and our discussion turned to podcasting. He showed me some podcast websites, and told me about John Lee Dumas, who makes millions - millions! - podcasting. That got my attention. 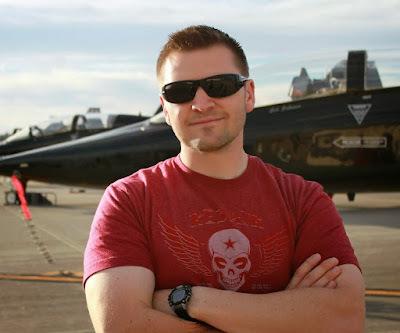 Steve helped me plan, organize and develop the Ready For Takeoff Podcast, and we planned a launch at the end of the year. There was a lot of work to do. First, I had to decide what the focus of the podcast would be. I knew it would be something aviation related, and finally came up with the focus: turn your aviation passion into a career. The podcast would be educational “talking head” programs and interviews with pilots who have expanded their horizons beyond simply flying for ABC Airlines. Not a problem. It sounded like it could be fun. I like playing with equipment, and there was a lot to play with. I had just upgraded to a MacBook Pro, and I added an Audio Technica professional microphone with a pop filter, shock mount and scissor arm stand. Then, of course, I needed an accoustic microphone isolation shield. And a Tascam digital recorder. And a Skype recorder add-on, as a back-up in case the Tascam had a problem. Then I got the Adobe Audition audio editing program. And, of course, I had to learn how to use the program. This was beginning to look like buying a goldfish and ending up with a complete acquarium setup. Steve set up my website (www.readyfortakeoffpodcast.com), produced my logo, and built my production and post-production checklists. And, of course, I had to learn how to upload the recordings to iTunes and Stitcher Radio. After a lot of preparation, I was ready to go. When Steve visited again for Christmas, we produced the first eight programs and launched them all on December 28, 2015. They were a mix of me talking about some subjects, and me interviewing pilots who had interesting and eclectic jobs. We decided to have one episode per week, launching every Monday. At first, there wasn’t a lot of structure to the show. I knew I was shooting for about a 35-minute length, since that’s the duration of a typical commute, and I envisioned my subscribers listening on their way to work. Later, I added some standard questions at the end of each interview: 1) what advice do you have for someone just starting out? and 2) what’s on your aviation bucket list? I’ve just gone over 60 episodes in the year we’ve been up, and it’s been a really, really fun ride. I’ve gotten to talk about some subjects I really find interesting, like Aviation Physiology, Winter Operations, Layover Security, and How To Get An Airline Job. The best part, though, has been the opportunity to talk to some really amazing, inspiring people who were generous with their time and attention. Airshow pilots, former Air Force Thunderbird pilots, a Vietnam War ace, a Blue Angel, a TOPGUN instructor, an F-117 pilot, a pilot who flew helicopters in Afghanistan as a civilian. And, of course, Phil Pagoria, talking about how he paid his dues flying airplanes for less money than they paid the guys who wash the planes, and how he went from that to flying for a regional, then Omni, then Virgin America, and finally to the legacy airline where he now works. Perhaps the neatest group of interviewees is that rare breed of pilots who can write as well as fly. A lot of my guests are authors. Take Karlene Pettit, for example. 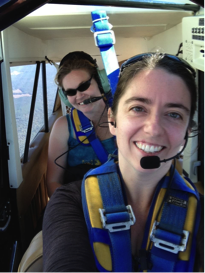 She flies full-time with her airline, operates a blog, has an awesome novel series, and is finishing up her PhD! So, I’m doing slow-motion farming with the podcast. So far it’s been costing money to run the show. When I have a large enough subscriber base, I’ll consider getting sponsors. But right now, I have a project that really gets my juices flowing and has me learning more every day. And every week I just can’t wait to hit Record! Looking forward to the New Year... It's fun to look back at the past and see what our Friday Flyers are doing today. Time to catch up with Rob Burgon. 2017 started out snowy and cold for me. I was in the driveway scraping ice and snow off my car's windshield before the sun was up. I had been called out to fly an out-and-back from SLC to MCO—a long day with an early start. I took it slow as I started my journey to the airport over the snow-packed roads. The streets were mostly empty; the New Year's Eve revelers had likely just retired from the previous night's festivities. I had just made a right turn onto the main road out of my neighborhood when I saw a car weaving up a side street towards me. Instead of stopping at the stop sign to give me the right of way, the car—a small, white hatchback going the wrong way up the side street—blew through the stop sign. I barely had time to swerve out of the way as the small car narrowly missed me, passing between me and the curb. The driver, most likely drunk, continued in the direction away from me on the wrong side of the road and disappeared down the next quiet neighborhood street. The entire incident happened in a matter of seconds. I stopped at the next traffic light and paused to reflect on what had just happened. 2017 just about started with a car accident and a missed trip, but it didn't. I had been spared physical injury and the hassle of calling the police, filling out accident reports, and dealing with insurance companies and a broken vehicle. The split second it took to swerve out of the way made all the difference. 2016 had plenty of swerving—it was the year I made major changes in my profession. 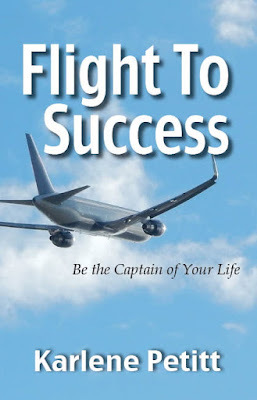 I started flying with my Air Force Reserve squadron after making the transition from active duty, and I went through training and started flying with a major airline shortly after my transition to the Reserves. In addition to my career changes, my wife and I had our third (and FINAL!) child and moved the family across the country to get set up for our civilian job. Now that I think about it, to say that 2016 had "plenty of swerving" was an understatement! I capped off 2016 with the release of my first published book, Piano Burning and Other Fighter Pilot Traditions. It was fun to capture in writing the oral traditions passed from one generation of fighter pilots to another. Over the brief span of my 12-year active duty career, I had seen many traditions slowly begin to fade. I wanted to preserve the rich heritage of fighter pilots past, if only on the pages of a book, so they wouldn't die out completely. As for my writing, 2017 has a lot in store. 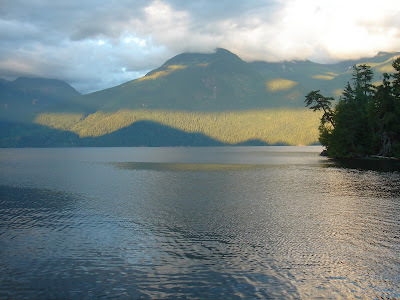 I've already begun working on my next book (shhh…the subject is under wraps for now!) I have revitalized Tally One and have taken on some other pilot/authors to help keep the content flowing. Although I'm excited for what the year ahead has in store, I remain cautious. Just like the New Year's Day incident with the drunk driver in the hatchback, problems can lurk around every corner. My New Year's Resolution is to be constantly alert for such problems and prepared to deal with them at all times. 2017 is the year of vigilance and preparation for me. What does 2017 have in store for you? Check six"